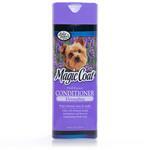 Taking your dog to a fancy event or simply want your pet to smell good all the time? 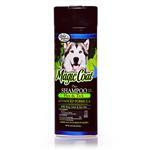 Dog shampoos and colognes can help you achieve just that. 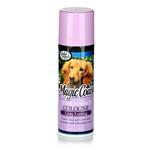 While a good dog shampoo helps clean the dog's coat and makes them smell good from within a quality cologne is perfect for those last minute touches. 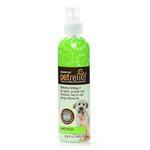 Remember when guests come over, there is a good chance they will spend a considerable time playing with your dog. 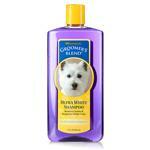 This is exactly when you want your dog to smell good and be on its behavior. 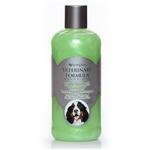 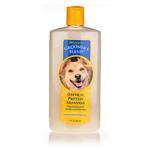 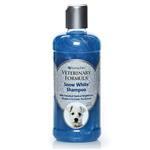 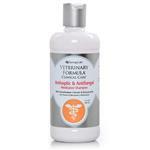 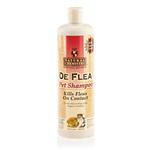 Apart from featuring regular shampoos, at PetCareRx, we also have a great selection of puppy shampoo. 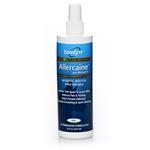 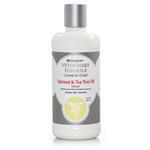 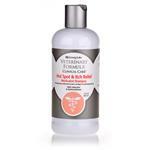 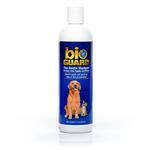 These are great for young dogs and puppies as they do not contain anything that might irritate their sensitive skin. 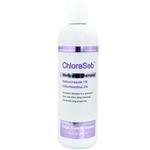 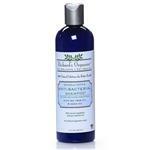 You can also find several antibacterial and antifungal shampoos specially manufactured to treat skin problems. 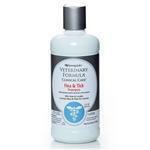 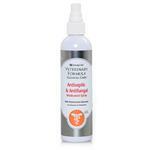 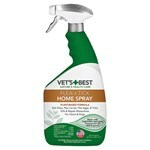 A lot of vets also recommend anti-tick and anti-flea shampoos for pets that have been infested by ticks and fleas. 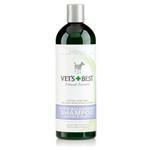 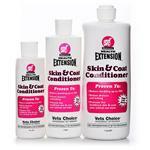 Coupled with other solutions, these shampoos help eliminate the tiny creatures as well as reduce itchiness. 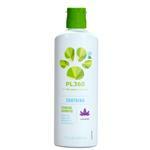 We also house a great selection of sprays and colognes that come with both cosmetic and medical benefits. 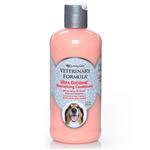 Overall, you can be sure to find anything and everything related to dog shampoos, rinses and colognes right here at PetCareRx.